Dr. Cingel’s mission is to perform the highest standard of care possible. In addition, it is also very important to empower the patient with knowledge of why a certain dental procedure is needed and how to avoid future oral disease. Dr. Cingel understands that quality care comes from a strong professional partnership between the patient and doctor. At your first visit, Dr. Cingel will provide you with a thorough examination, discuss your treatment options and address any questions and concerns. Immediately recognizable will be our friendly and knowledgeable staff who may additionally assist you with any questions or concerns. Dr. Cingel graduated Onteora H.S. in 1996 and continued his education at Binghamton University and dental school at University at Buffalo(2005). 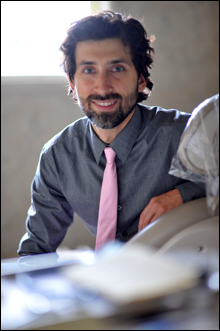 After graduating dental school, he completed an optional one-year residency at Coler-Goldwater Speciality Hospital.This comprehensive residency program gave Dr. Cingel the opportunity to work alongside the best and brightest specialists in dentistry. In 2006, Dr.Cingel purchased the practice from Dr. David Fletcher and is committed to upholding the same high standards in care as Dr. Fletcher held. In 2010, Dr. Cingel introduced the concept of exchanging dental care for musical performance. He brought this idea to some artists in Kingston and it ballooned into the O+ Festival. He donates dental treatment every festival weekend to support both artists and the community. In 2016, He published a tooth prevention book Avid Flosser: How to keep your teeth forever. The book reflects on prevention and the belief of Prevention Dentists everywhere. And that is the fact that “No dentistry is better than No dentistry. 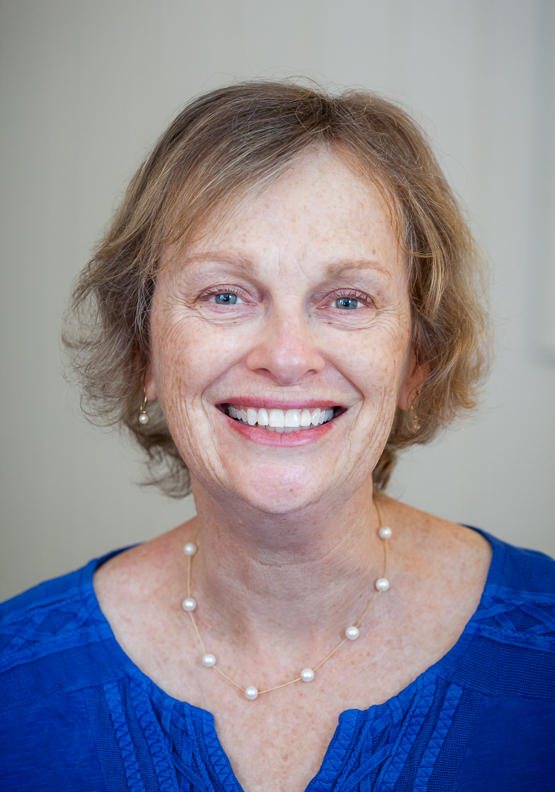 Dr. Gail Thornton has been serving the Saugerties area for almost 25 years, and has been selected as one of Hudson Valley Magazine’s top dentists 6 years running. She takes many hours of continuing education yearly to stay on the cutting edge of technology and technique. Dr. Thornton is a member of the American Dental Association, the NY State Dental Society, the Third District Dental Society and American Academy of Dental Sleep Medicine. 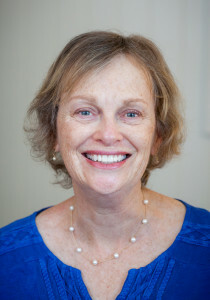 She received her bachelor’s degree from the State University College at Oneonta and earned her dental degree from Columbia University School of Dental Medicine in 1982, after which she completed a one year general practice residency at the Stratton V.A. Hospital in Albany, N.Y.